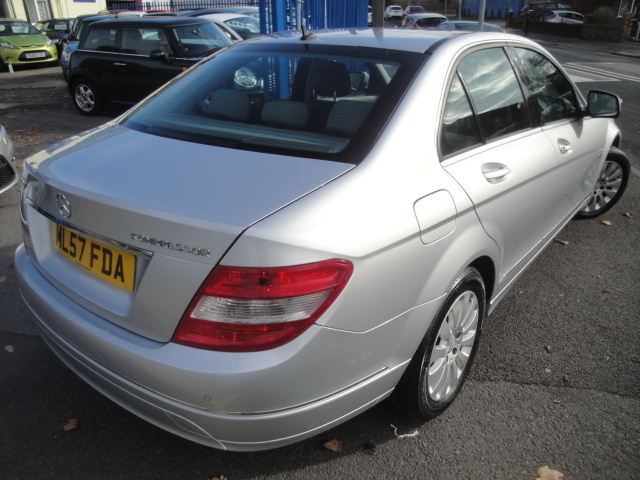 NEW STOCK JUST ARRIVED AND IN SUPERB CONDITION THROUGHOUT. 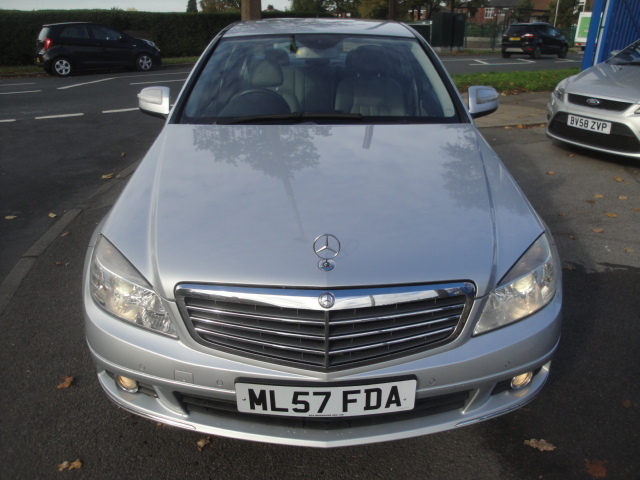 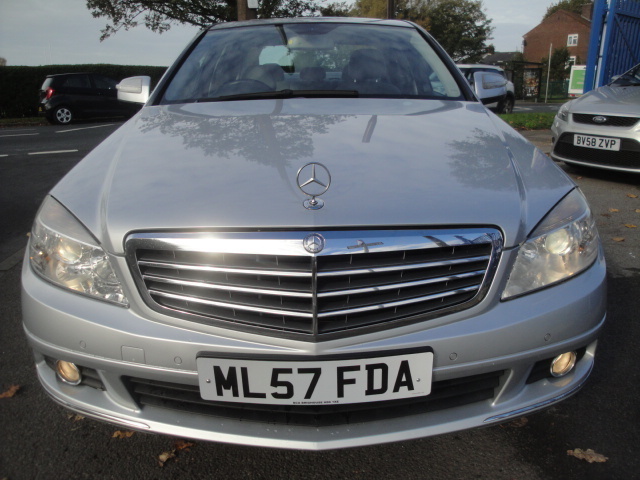 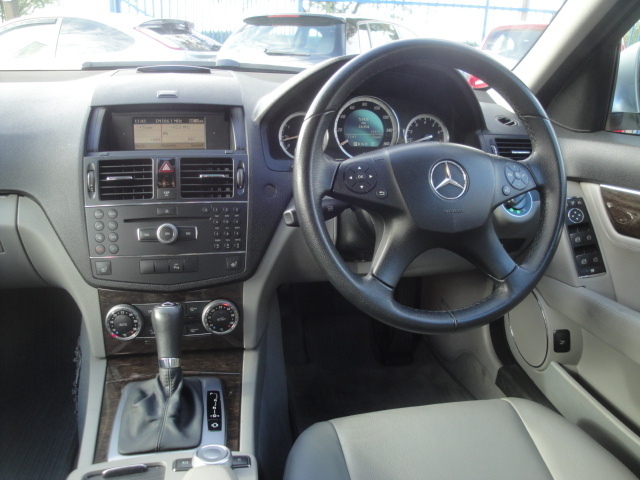 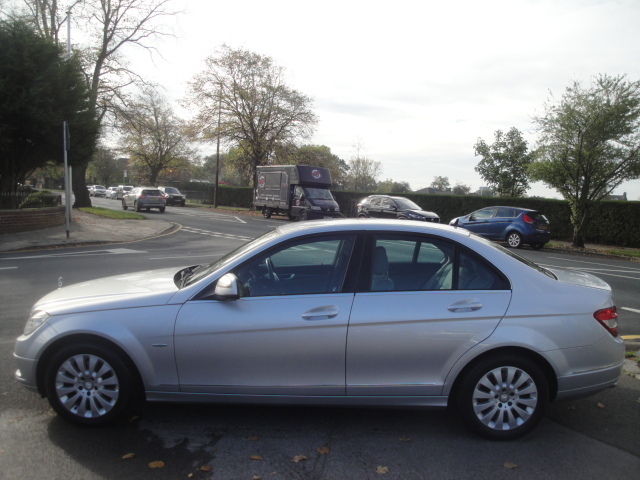 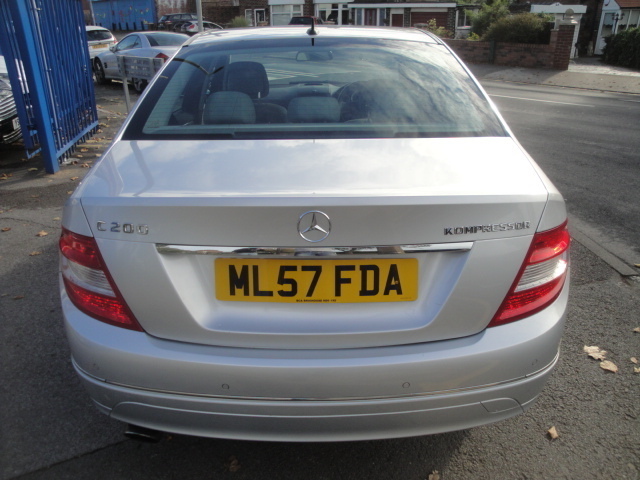 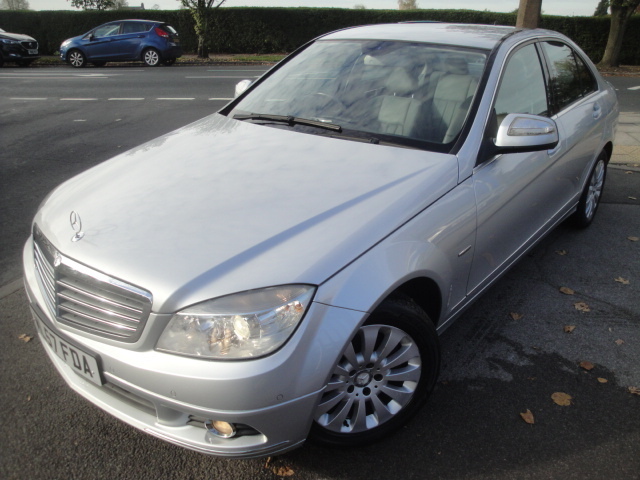 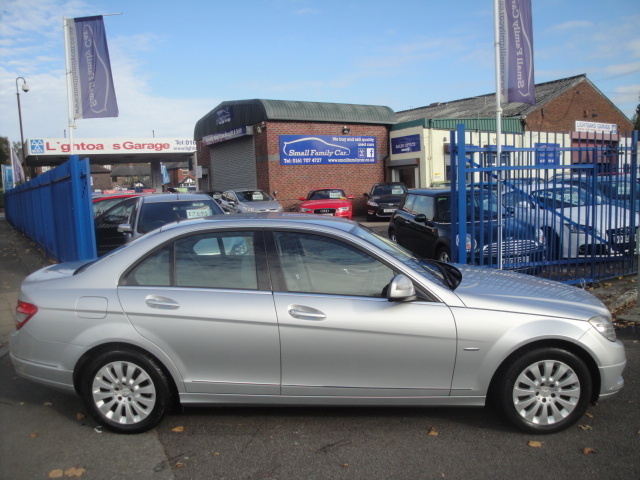 THIS 1 OWNER C200 ELEGANCE IS FINISHED IN PURE SILVER METALLIC PAINTWORK WITH GREY LEATHER INTERIOR WITH HEATED FRONT SEATS, BLUETOOTH CONNECTIVITY AND PARKING SENSORS TO THE FRONT AND REAR. 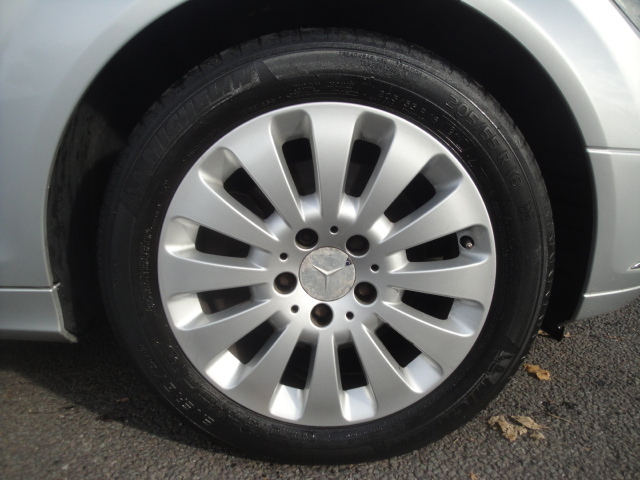 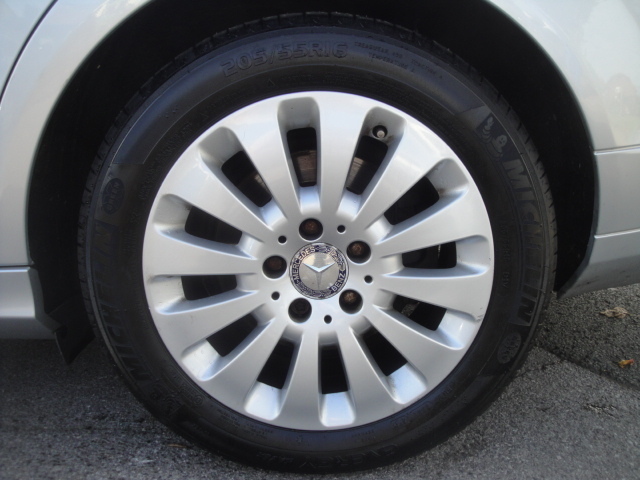 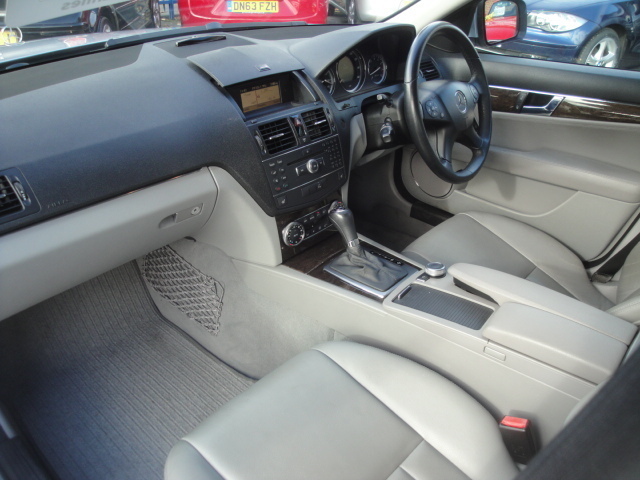 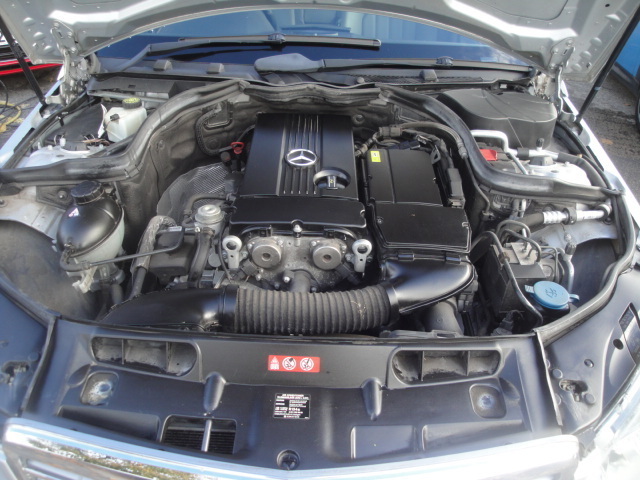 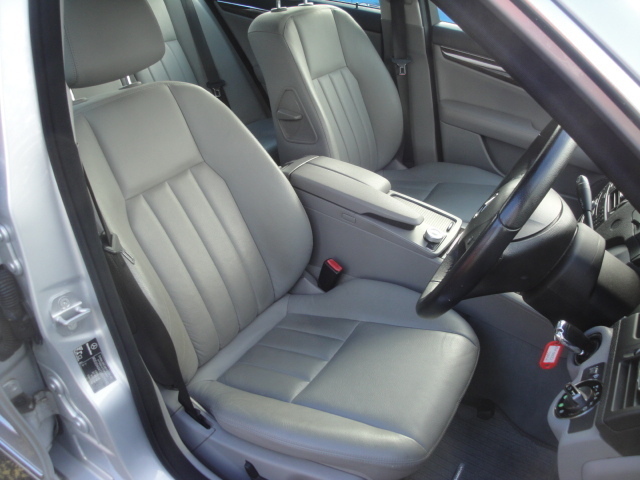 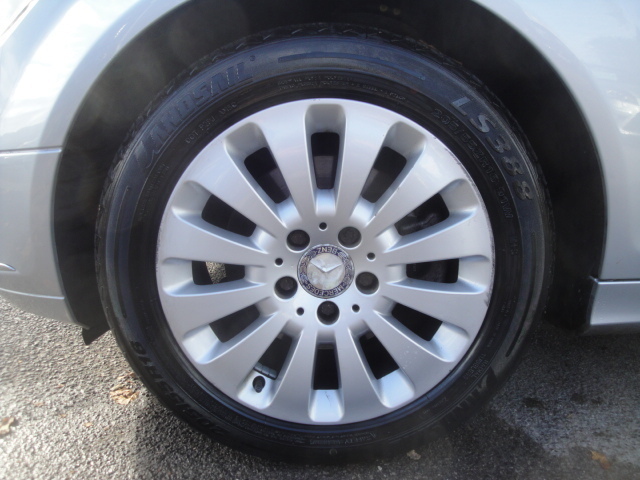 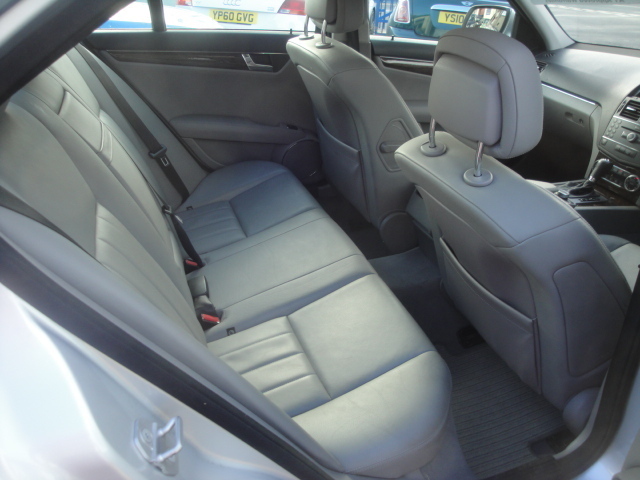 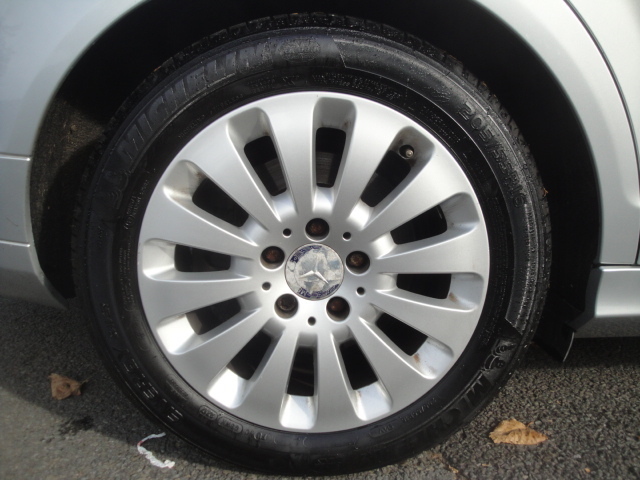 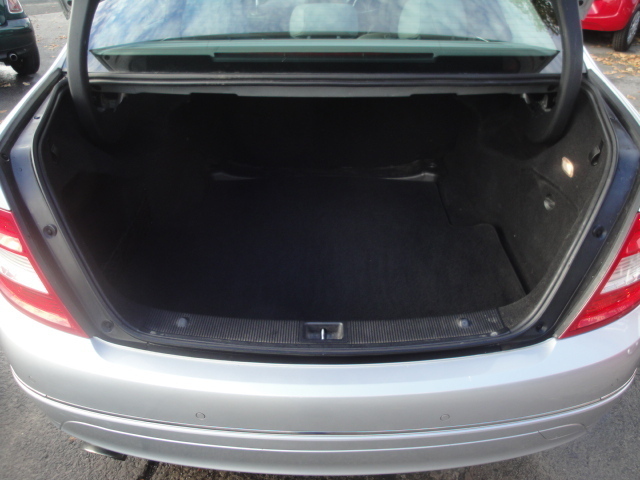 THE CAR HAS BEEN VERY WELL MAINTAINED OVER THE YEARS AND HAS A TOTAL OF 10 SERVICES RECORDED. 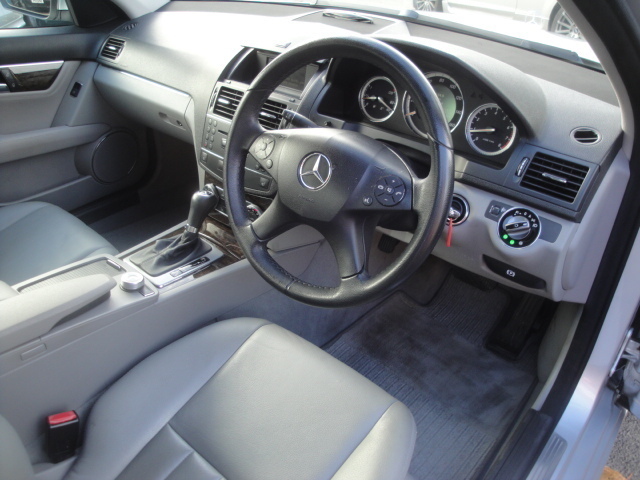 COMES WITH FULL HISTORY, ALL THE HAND BOOKS AND 2 KEYS. 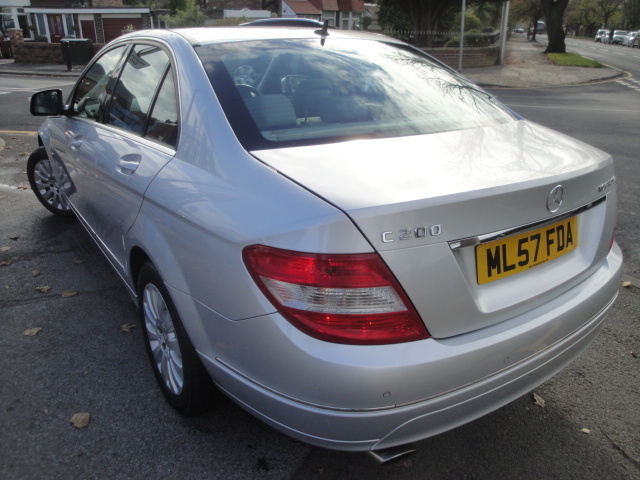 SERVICED AT 8321, 16805, 24972, 31614, 38737, 46887, 53637, 60292, 65188 AND 75645 MILES.